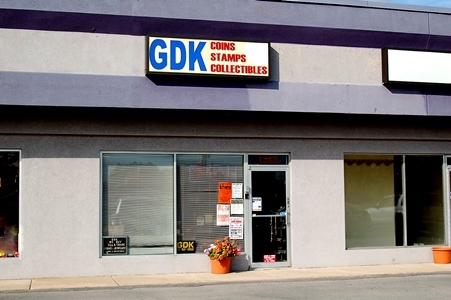 GDK Coins and Jewelry is a coin dealer that has been proudly serving the Buffalo and Western New York area since 1964. We pride ourselves on the quality of our sales and service that built a loyal customer base. 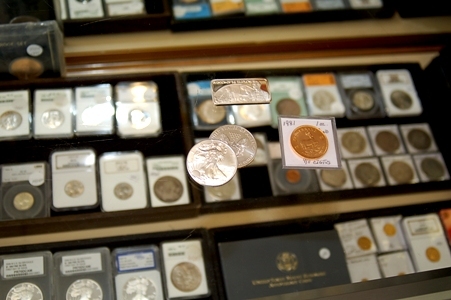 Our experience as Buffalo’s and Western New York’s premier coin dealer has taught us that the small collector is just as important as the large collector. 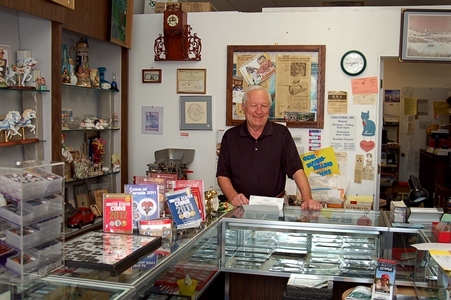 Serving Collectors for Over 47 Years! Western New York's Most Trusted Coin Dealer! 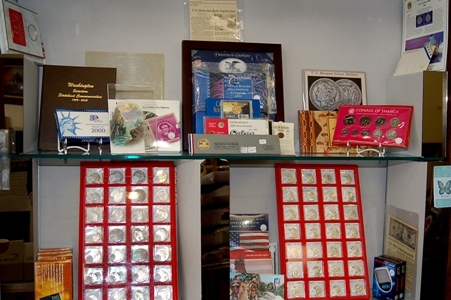 GDK Coins buys and sells coins, gold & silver bullion, stamps, collectables and coin collecting supplies.